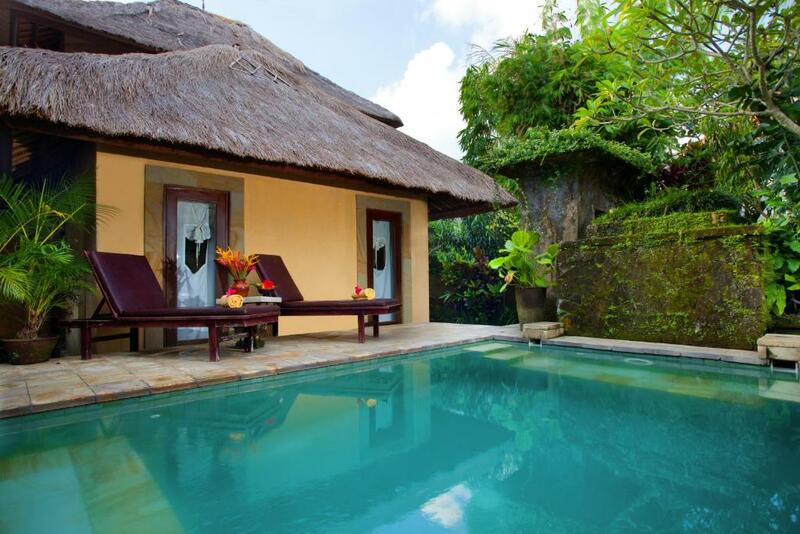 Set in Ubud, Barong Resort and Spa is a boutique accommodation with an outdoor pool and free WiFi. 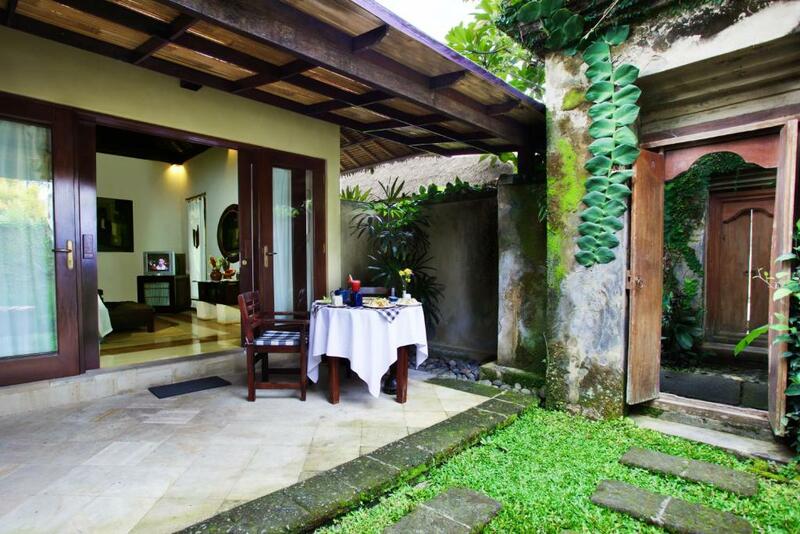 Located 900 metres from Ubud Palace and Ubud Market, the property provides free scheduled shuttle to central Ubud. 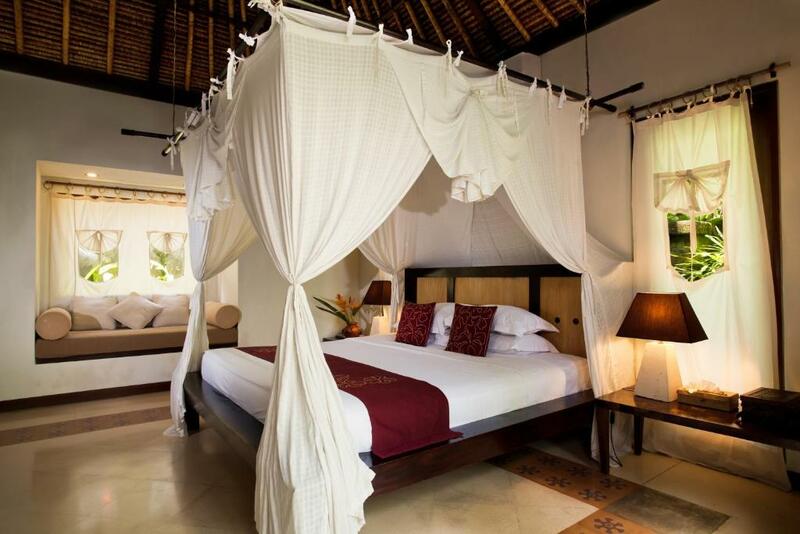 The rooms at Barong Resort and Spa feature traditional Balinese décor. A cable TV, CD player and outdoor seating area are included. 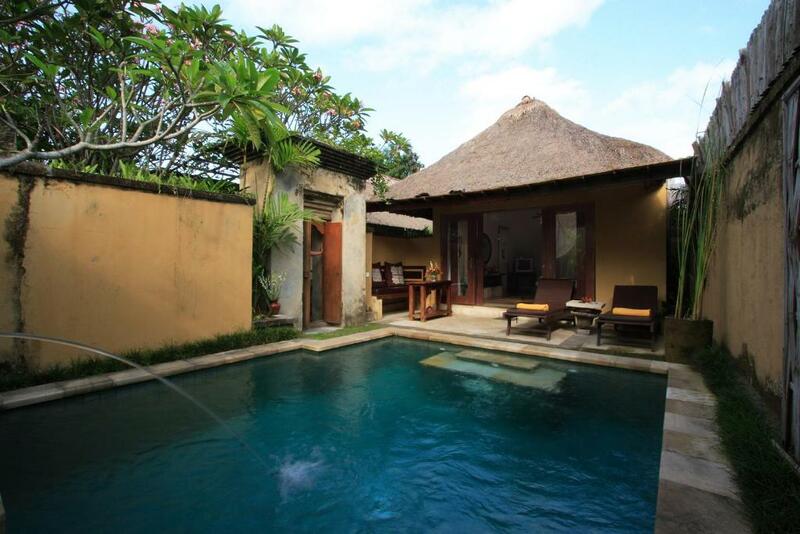 Villas come with private pools. 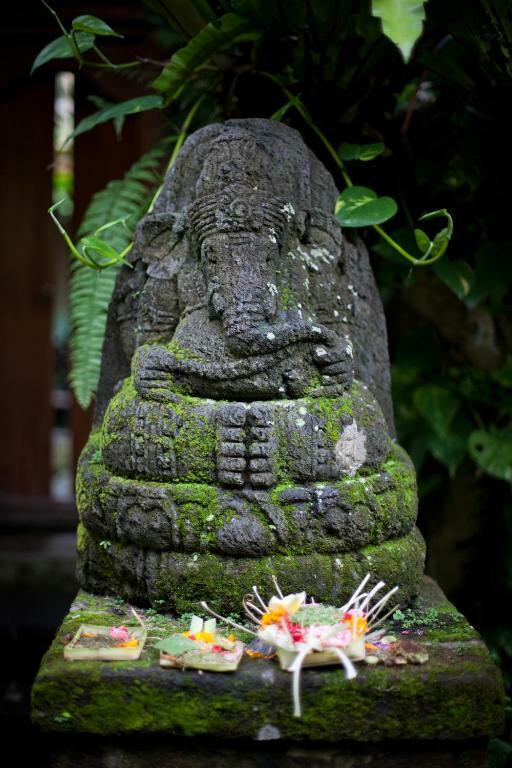 Barong Resort and Spa organises daily morning trekking activities to Ubud Valley and the nearby rice fields. An evening tour to Petulu Village is also available. 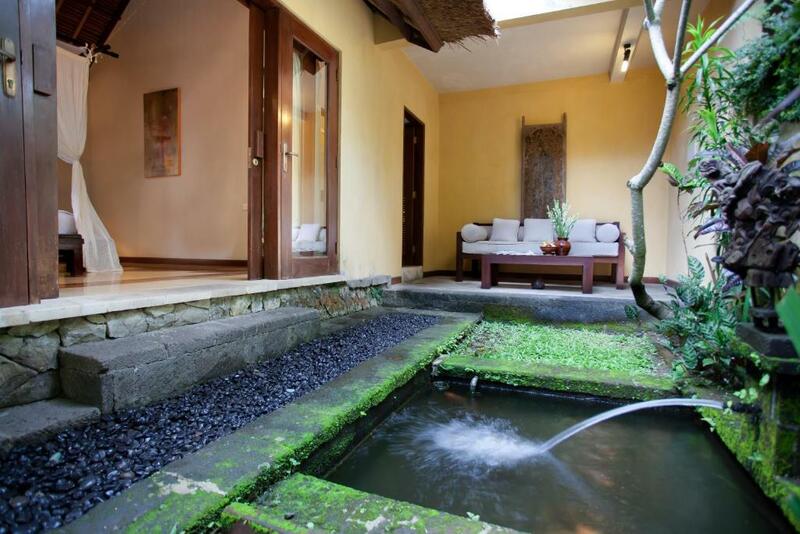 Guests can enjoy relaxing traditional massage services at the spa or enjoy a book in Barong's library. Free bicycles are provided for guests to explore the area at leisure. Samanera Bowl serves a selection of authentic local dishes and Asian favourites. Daily free afternoon tea and Balinese cakes are served. 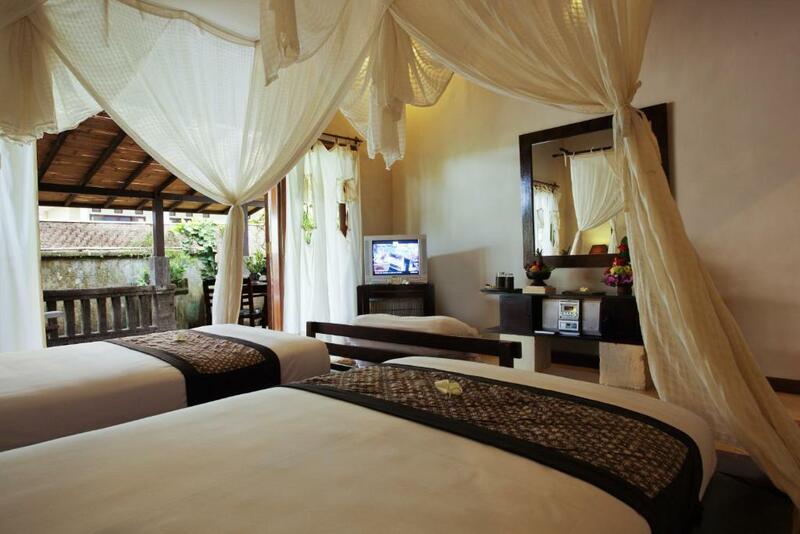 Barong Resort and Spa is 3. 4 km from Campuhan Ridge and 4. 4 km from Goa Gajah. 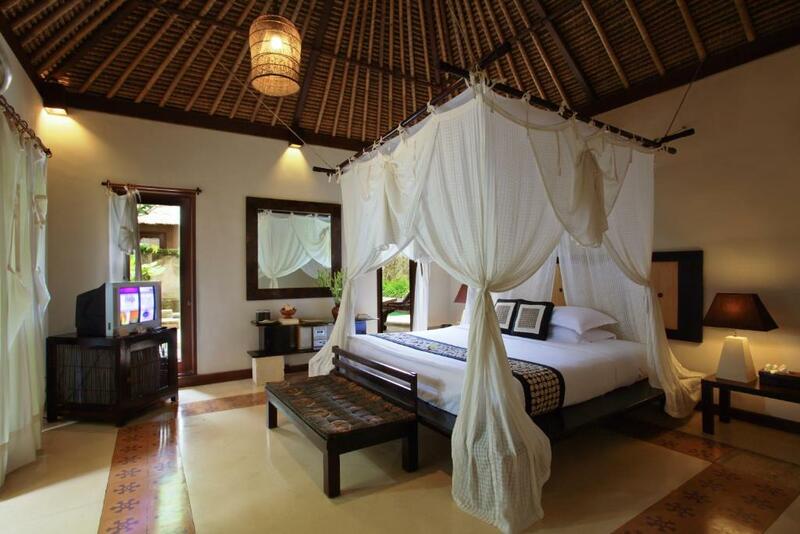 It is a one-hour drive from Ngurah Rai International Airport. This air-conditioned bungalow is fitted with a cable TV, minibar and a coffee/tea maker. 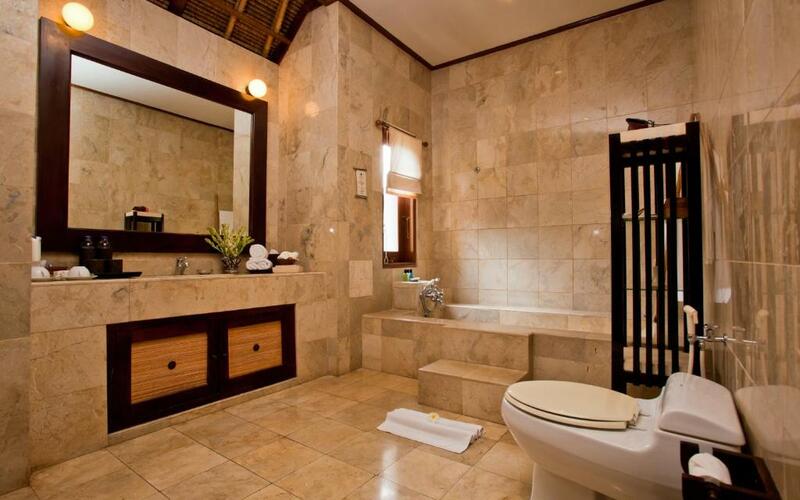 En suite bathroom is equipped with free toiletries. 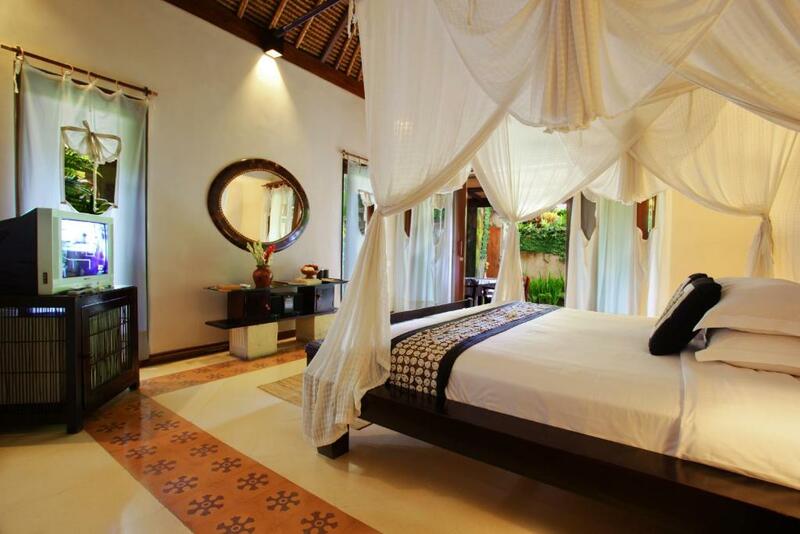 This air-conditioned villa boasts a private pool with sun loungers and a separate seating area. It is fitted with a cable TV, minibar and a coffee/tea maker. En suite bathroom is equipped with free toiletries. 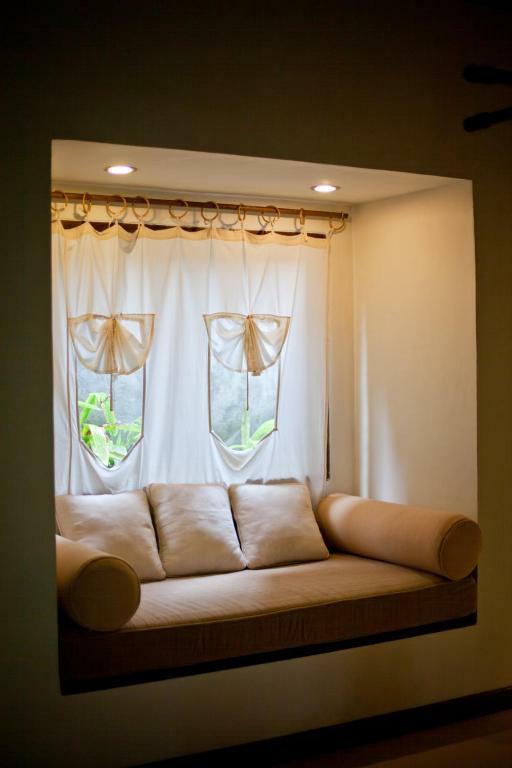 Located on the 2nd floor, this air-conditioned bungalow features a private terrace with day bed. It is fitted with a cable TV, minibar and a coffee/tea maker. En suite bathroom is equipped with free toiletries. Your experiences are very helpful to other travellers. 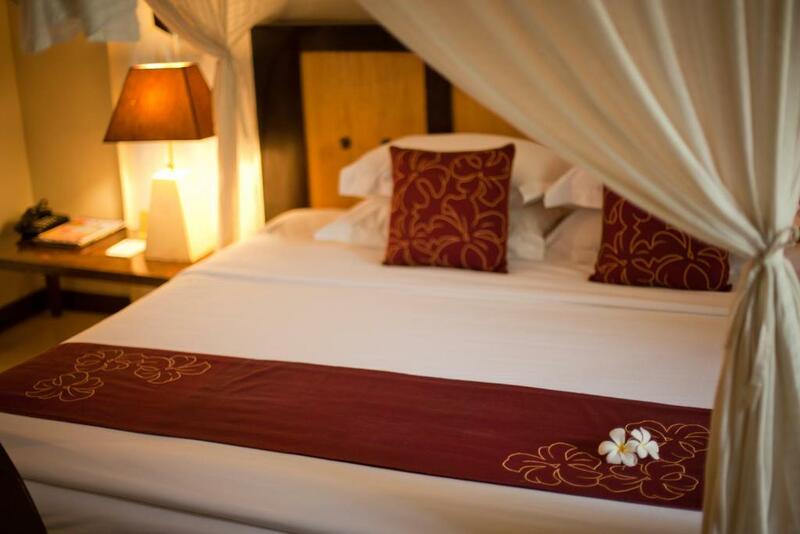 On a scale of 1-5, rate the equipment you have used during your stay at the hotel Barong Resort and Spa and express your opinion. Your opinion is important! I certify that this review is based on my own experience and is my genuine opinion of this hotel (Barong Resort and Spa), and that I have no personal or business relationship with this establishment, and have not been offered any incentive or payment originating from the establishment to write this review.